Wow, the first quarter of the year has already flown by. I loved Geekerella and would love to see what Ashley Poston does while she stays in this world. It is already on my tbr for the coming month, so a review will be up soon. 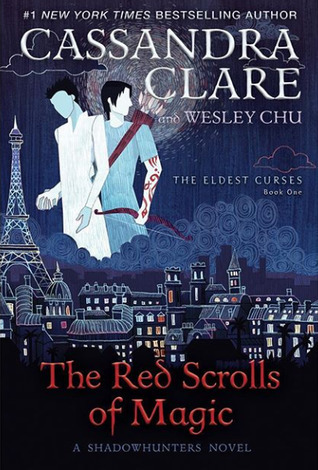 Even though I am done with the whole Shadowhunter world, I am curious if Cassandra Clare can give us a convincing gay story while staying true to the Shadowhunters. 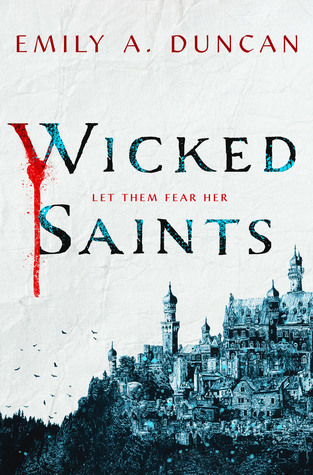 Wicked Saints sounds super interesting, whatelse can I say. NK taught Leora that all was not what it seems on the surface. Now Leora has had enough of lessons – she wants to make her own story. 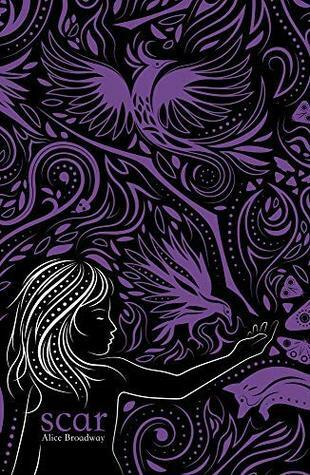 The explosive finale to the best-selling INK trilogy sees Leora struggling to reconcile her past and her future – and recognising that there may be no easy answers. I loved Ink, I haven’t gotten to Spark yet. But that still doesn’t make the release of Scar less important. 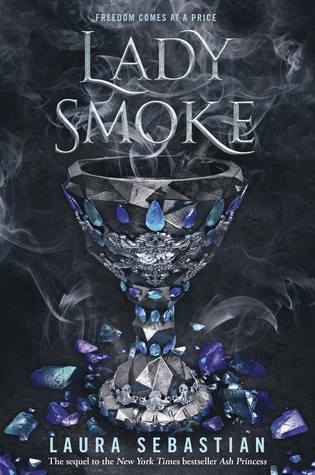 Even though I haven’t gotten to Ash Princess yet, I am very interested in Lady Smoke and really hope I can get to reading the first book soon. So who knows. 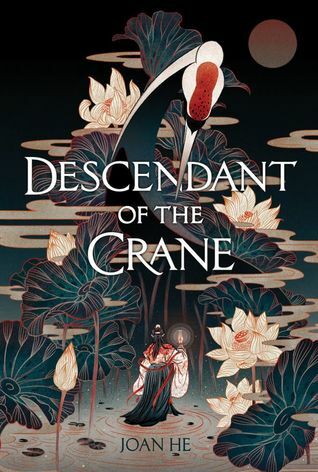 I have heard great things about Descendant of the Crane and the synopsis sounds super. So let’s do this. I have never read anything by Cat Winters, but I hear she writes well. 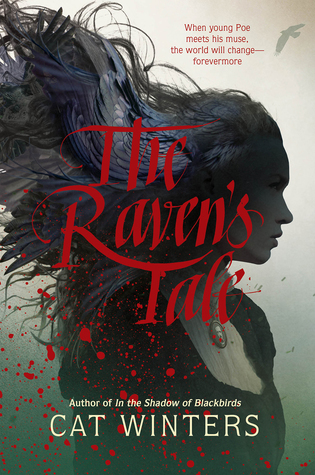 The Raven’s Tale sounds super. This entry was posted in Book Review and tagged Alice Broadway, Ashley Poston, Book Releases, Cassandra Clare, Cat Winters, Dystopia, Emily A. Duncan, Fantasy, Humor, Joan He, Laura Sebastian, Romance. Bookmark the permalink.